Since launching a formal Diversity & Inclusion program just over a year ago, I am truly inspired by how far we have come in that short time, driven by the commitment of our employees, particularly those leading our seven employee affinity groups. The affinity groups are engaging employees on topics important to them through programs relating to career development, community commitment, and improvement of products and services - all reinforcing the importance of diversity and inclusion to the Altice USA culture. As a result, employees are prospering as they engage colleagues across the company, spark informative and inspiring conversation, and help us all connect authentically. The passion of the hundreds of employees involved in these activities is what makes me certain of our continued success in creating a culture that embraces diversity and inclusion at Altice USA. In the spirit of constantly striving to make diversity and inclusion cornerstones of culture at Altice USA, I am particularly proud that we can announce that Altice USA has achieved a perfect score of 100 on this year’s Corporate Equality Index - the Human Rights Campaign Foundation’s prestigious national ranking that recognizes workplaces with policies and practices that create inclusive environments for lesbian, gay, bisexual, transgender and queer employees to thrive. 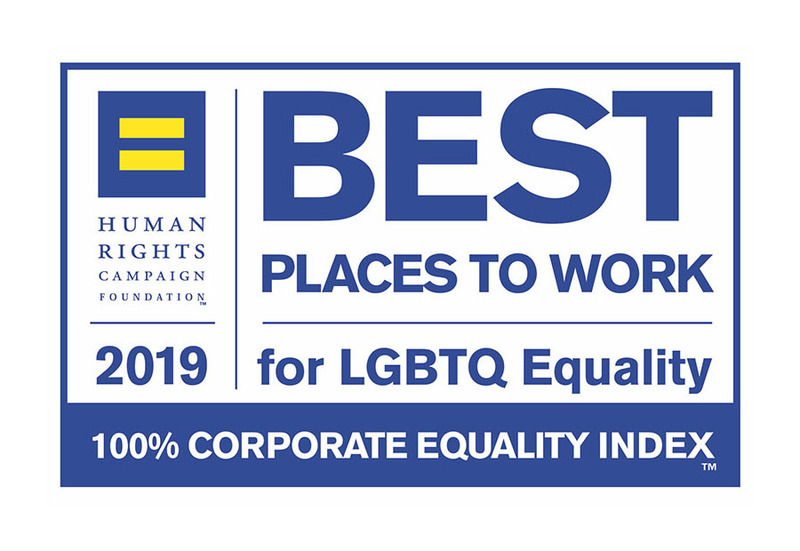 Alongside this achievement, Altice USA will be designated as one of the Best Places to Work for LGBTQ Equality – a remarkable distinction. Recognition like this is not why we are committed to building an inclusive culture that prides itself on diversity in all formats. But it is, however, a critical measurement of our success and should be celebrated. I want to congratulate Altice Together, our LGBTQ employee affinity group, for helping guide us through the process for the CEI this year, but also commend all employees for their work and support in making AUSA a great place to work for all individuals. If this is what the early days of our work in support of D&I looks like, imagine what we can achieve next.